With all the same great taste, our Gluten Free Traditional Steak Pasties are prepared separately from other pasties and individually wrapped in roasting bags. 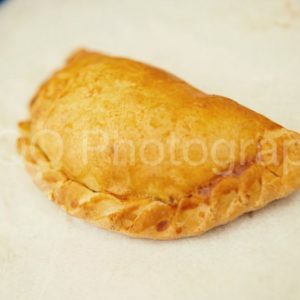 Described as the Ultimate Cornish Pasty, this is a scrumptious, hearty classic pasty you’ll want for breakfast, lunch and dinner. 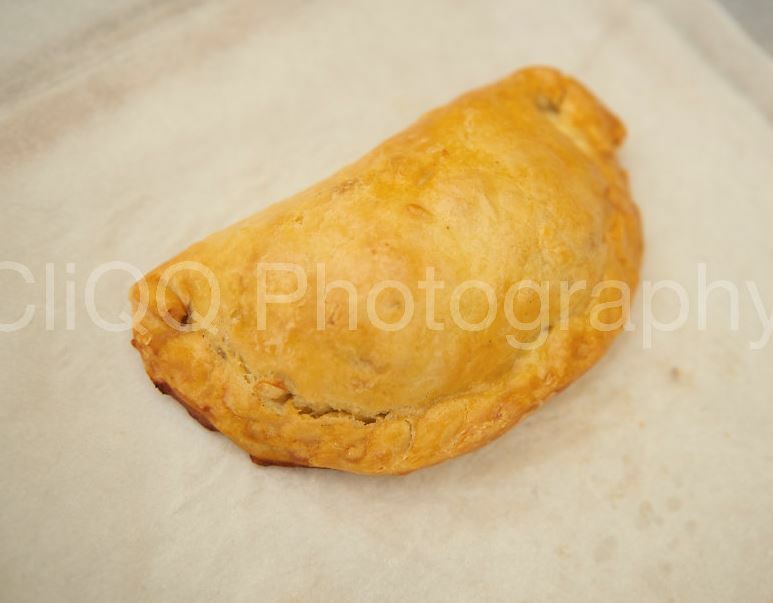 Our unique gluten free pasties are filled with a mouth-watering combination of meat and vegetables and are delicious to eat at any time of the day! 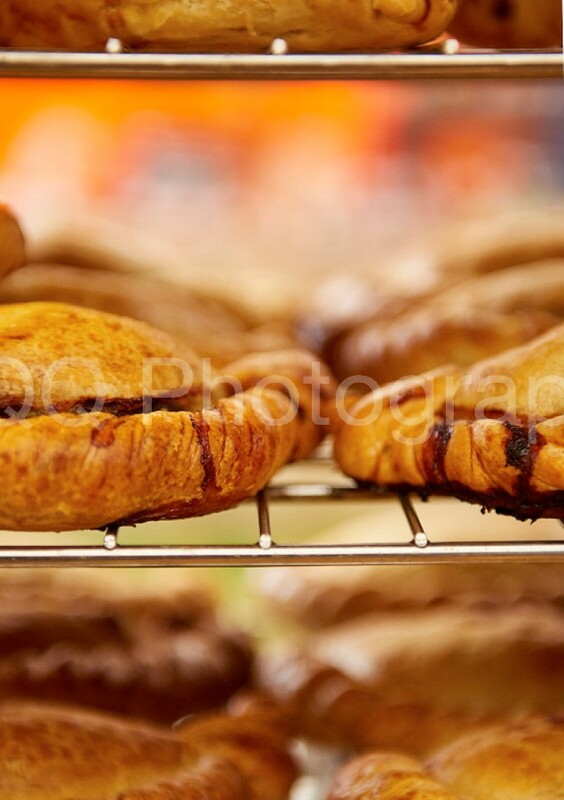 Our Gluten Free Traditional Steak Pasties are hand cooked in one of our genuine Cornish bakeries. They are individually wrapped in chillbags and frozen at temperatures of minus 40 degrees to preserve their great fresh taste and delivered to you the next working day*. When your pasty arrives, simply cook it in the oven as per the instructions, and eat it while its hot for that perfect warming pasty taste. Or save it for later – all gluten free pasty connoisseurs know that our gluten free pasties can be enjoyed hot or cold, day or night! * Please see our order and delivery times. 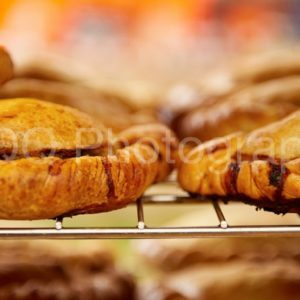 Box of 12 pasties with free shipping.